10Days Rwanda Gorilla Safari Adventure is a Long Rwanda Gorilla trekking safari tour, and a highlight Rwanda Gorilla Safari, Chimp trekking & a Rwanda wildlife tour. 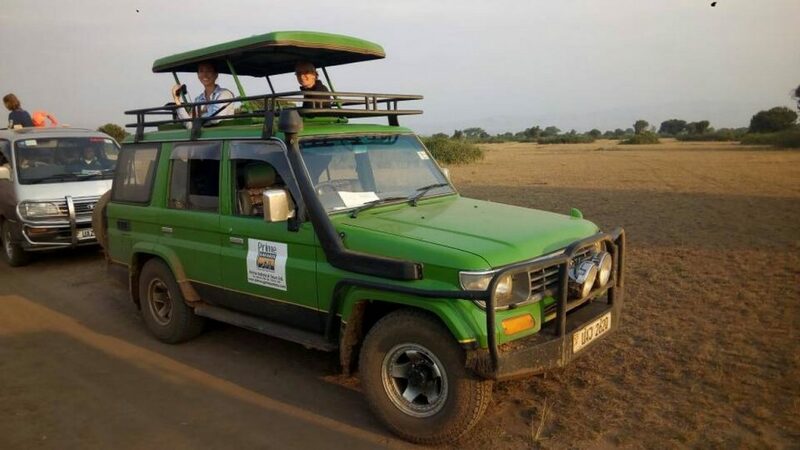 This Rwanda Gorilla safari African adventure is beyond gorilla trekking for it incorporates a range of attractions ranging from cultural, historical and natural offerings. 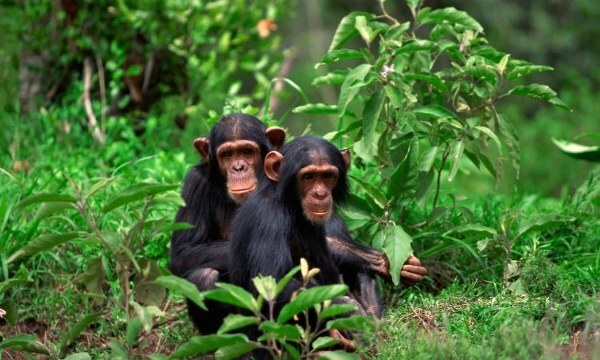 This 10 days gorilla safari in Rwanda offers you an opportunity to encounter the National Museum at Butare, Nyanza Palace, Nyanza and Murambi genocide sites, hot springs at Rugarama, the Chimp trekking in Nyungwe alongside other 12 primate species including colobus monkey, Lake Kivu Kibuye encounter, Lake Kivu Gisenyi encounter, the Imbabazi Orphanage, the Ibyiwachu cultural village, gorilla trekking in Volcanoes National Park, Hiking Mount Bisoke or Dian Fossey Center and the eventual Kigali city encounter. 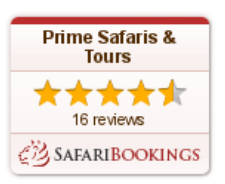 This combination makes this package a rich Rwanda safari that will generate for you lasting safari memories. 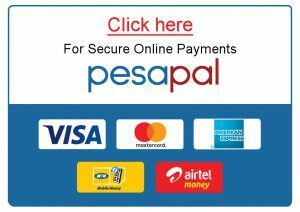 Day 5 of the 10 days Rwanda Gorilla safari tour: Transfer to Kibuye Lake Kivu. Day 7 of the 10 days Rwanda Gorilla safari tour: Transfer to Kinigi (Volcanoes National Park). 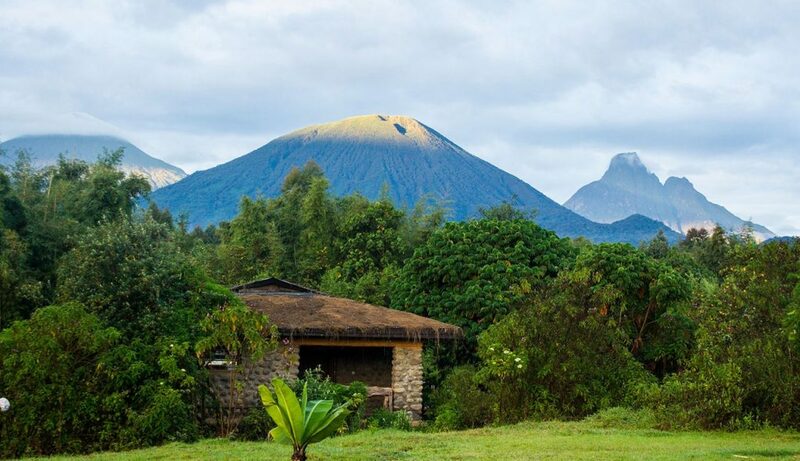 Day 9 of the 10 days Rwanda Gorilla safari tour: Hike Mount Bisoke or Hike Dian Fossey center. Day 10 of the 10 days Rwanda Gorilla safari tour: Encounter Kigali city. After breakfast embark on the transfer to Butare 142km about 3 hours drive from Kigali city. It is a fantastic scenic drive featuring great land of a thousand hills that have been farmed to sustain the lives of the impressive Banyarwanda. 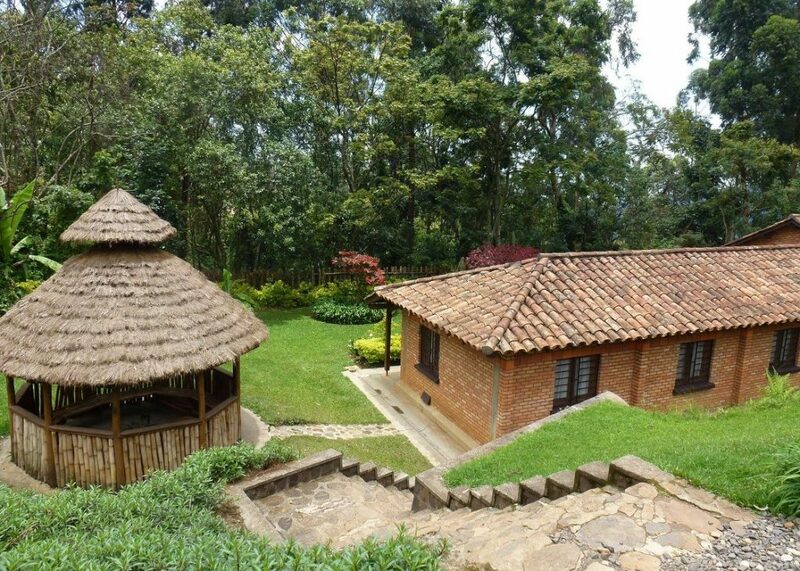 You will arrive in Butare and visit the palace of the traditional Kings of RwandaÂ King Musinga and King Rudahigwa where you will be astonished by the amazing traditional hut and the beautiful Inyambo cows. You will also visit the ethnography museum with over 100,000artifacts qualifying to be among the largest museums in East Africa. 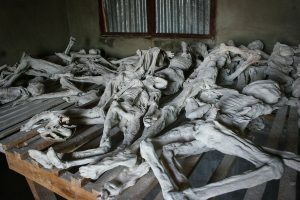 After a thrilling breakfast, you will embark on the visit to the genocide memorial sites of Nyanza and Murambi where you will be left to wonder about the merciless hearts of the genocide proprietors that left about 800,000Rwandese dead. The visit is touching and is partly an educative and a historical landmark to depict the wrath of tribal differences. It will further be of surprise as you reflect about the events that happened in Rwanda and how the country has managed to rise and transform to its current position. 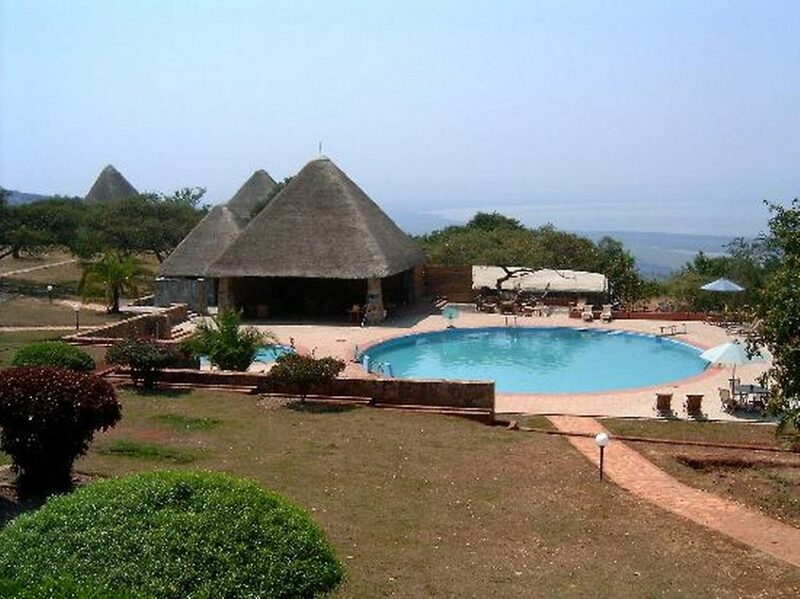 You will also visit the hot springs at Rugarama. 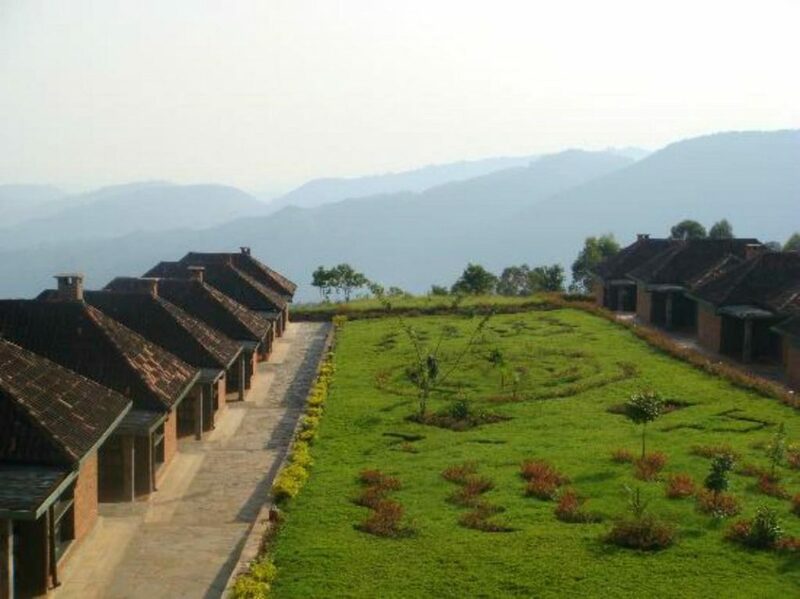 You will have Lunch in Butare after which you will embark on the transfer to Nyungwe Forest National Park 155km about 3 hours drive through the verdant country side characterized by awesome landscapes. Wake up for an early morning cup of coffee before embarking on Chimp trekking experience at 08:00am in the Forest of Nyungwe in Rwanda. 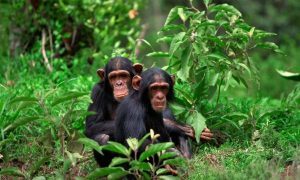 The experience is quite rewarding as you see Chimps roll down the tree branches; munching fruits, young ones playing amidst their amazing sounds. Their playful and food gathering tactics will leave you in a state of marvel prompting you to fill your camera with amazing photos. 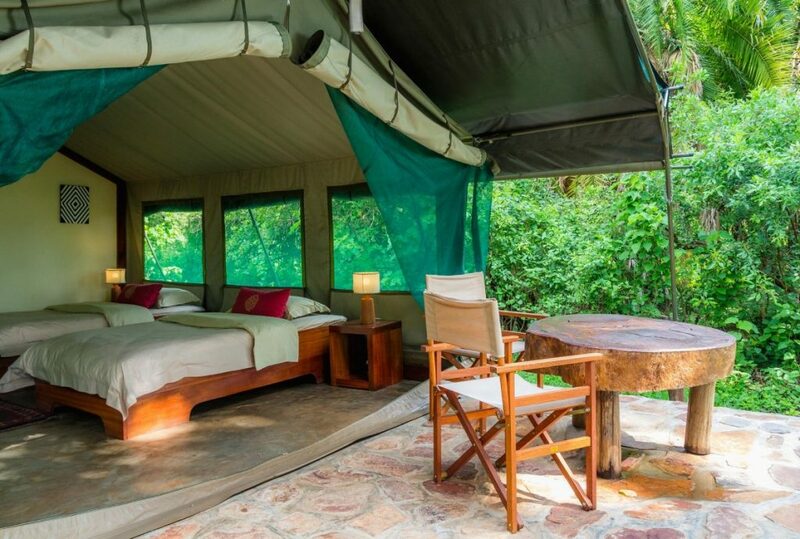 During the chimp trekking, you will also come across other 12 primate species including the unique colobus monkey which will leave you with a true taste of nature. 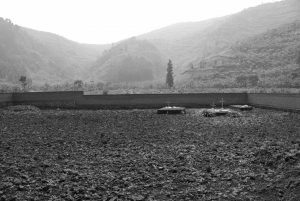 In the evening, you can pay a visit to the adjacent eco-villages to learn about the Kinyarwanda culture; see their daily activities including their tea gardens. 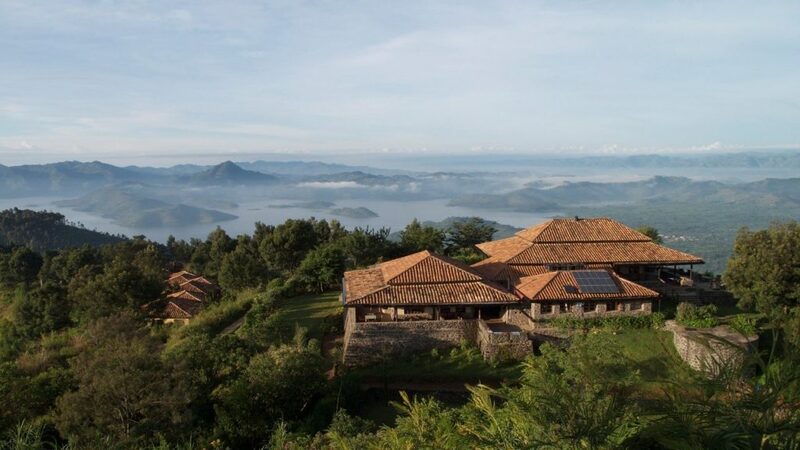 Day 5 of the 10 Days Rwanda Gorilla Safari tour Adventure: Transfer to Kibuye Lake Kivu. 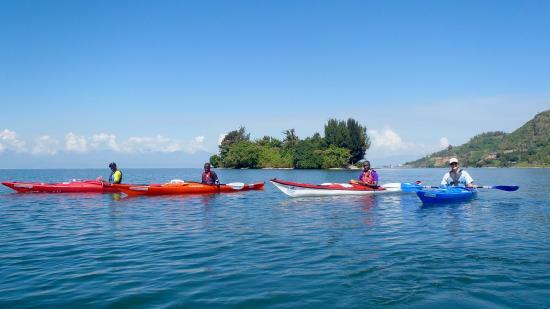 Day 6 of the 10 Days Rwanda Gorilla Safari tour Adventure: Transfer from Kibuye to Gisenyi. After breakfast, embark on the transfer to Gisenyi. 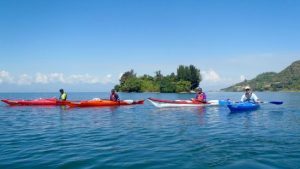 To make it very unique, you can use a speed boat that gives you honor to connect to Gisenyi with excursions to the adjacent Congo Island of Idjwi where you get in touch with the fishermen, and the Islanders who have sustain themselves on the island for centuries past. You will also meet the canoes of Congolese as the dig out to Rwanda to explore her markets. This encounter comes with an additional Visa fee because it involves crossing to Congo border. 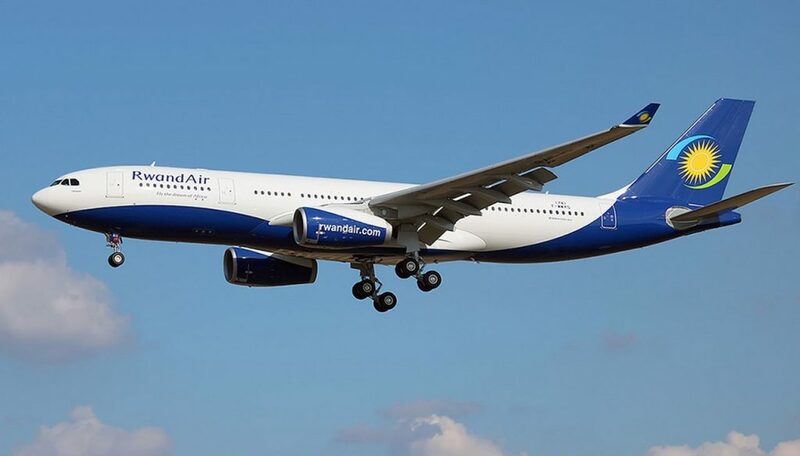 Alternatively, you can use surface connection 110km about 3 hours drive to Gisenyi. 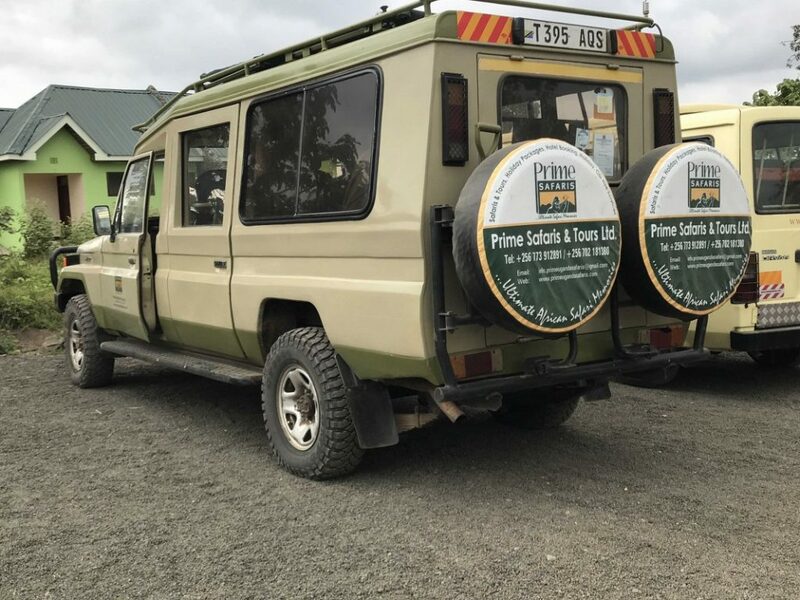 Day 7 of the 10 Days Rwanda Gorilla Safari tour Adventure: Transfer to Kinigi (Volcanoes National Park). Embark on the transfer to Kinigi the haven for gorilla trekking in Rwanda after your cozy breakfast 62km about 2 hours drive. During the transfer, you will visit the Ross Carrs Imbabazi Orphanage which was formed by Mrs Rose Carr in 1994 to take care of the orphans left by the genocide at Mugongo. You will continue with your journey to Kinigi area where you also visit the Iby’iwachu cultural village to encounter the plight of Kinyarwanda culture. Wake up for an early cup of coffee, before gathering at Kinigi Park Headquarters for briefing about the gorilla trekking activity at 08:00am always conducted by park rangers. 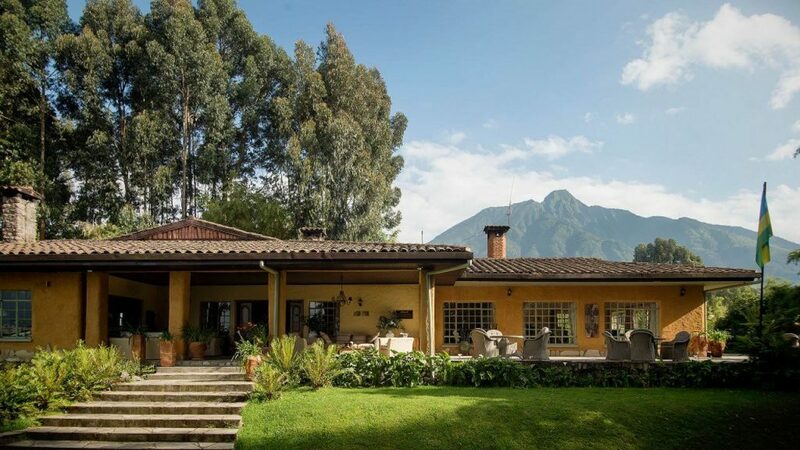 This gives highlights about the dos and donÂ½ts while trekking gorillas. After briefing, you will traverse the jungle in search of the splendid mountain gorillas in the company of the park ranger guide which stretches between 2 – 8 hours. 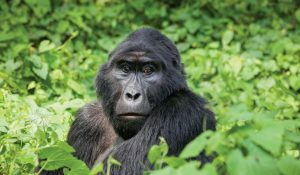 You will walk through the luxuriant vegetation, climb raised gradients, ascend down the valleys before you encounter the great mountain gorillas as they munch their food and get astonished by the young gorillas playing and demonstrating their tactics which will prompt you to use up your camera space unknowingly. Your one hour with gorillas is done and return to the lodge for relaxation. 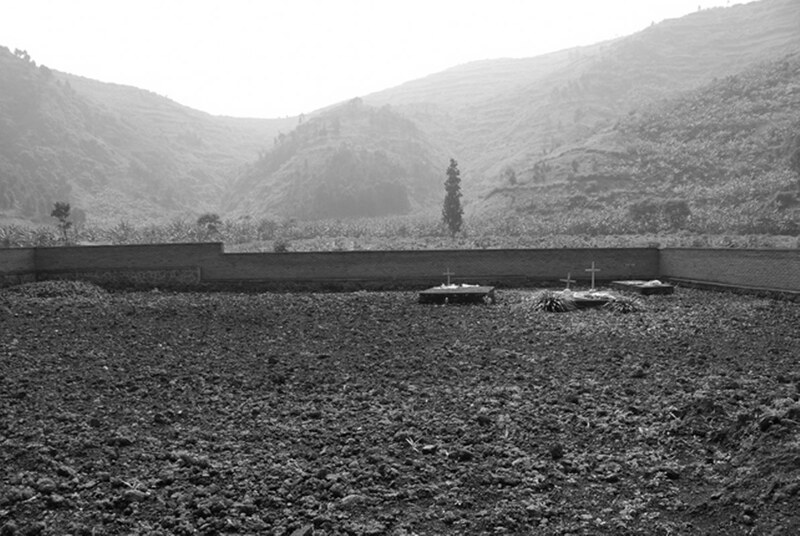 You will embark on the visit to the splendid twin lakes of Ruhondo and Burera in the evening. Day 9 of the 10 Days Rwanda Gorilla Safari tour Adventure:Hike Mount Bisoke or Hike Dian Fossey center. 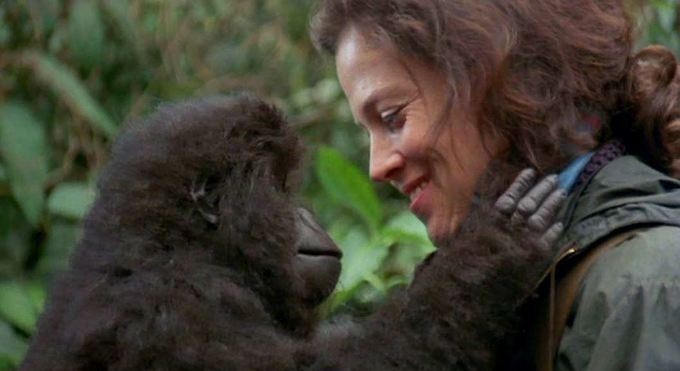 Alternatively, you can opt to pay tribute to the famous American Primatologist Dian Fossey who did great work regarding the conservation of Wild Mountain gorillas. She established a research center at Karisoke which you can also visit on this gorilla safari in Rwanda. Her grave lies along that of her most loved silverback Digit. The activity also involves hiking through the forest amidst a relatively steep ascend. The activity is less strenuous compared to hiking Mount Bisoke. Return to Kigali city in the evening. Day 10 of the 10 Days Rwanda Gorilla Safari tour Adventure: Encounter Kigali city. 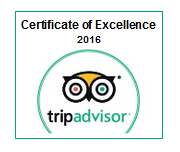 After breakfast, embark on Kigali city tour as the last activity on your 10 days Rwanda gorilla safari. 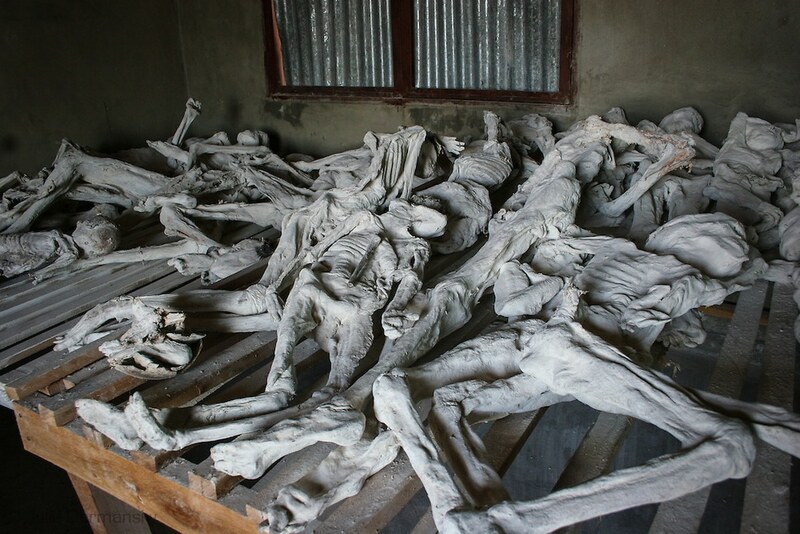 You will visit the Gisozi genocide memorial site, Presidential Palace Museum, the down town Kigali, the Hotel des Collines where the popular movie Hotel Rwanda was played. 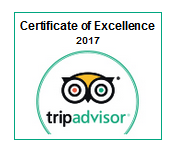 You will retire in the afternoon to mark the end of your 10 days gorilla safari in Rwanda.